Caption: Javed Ahmad Ghamidi (right) speaking in Sydney. 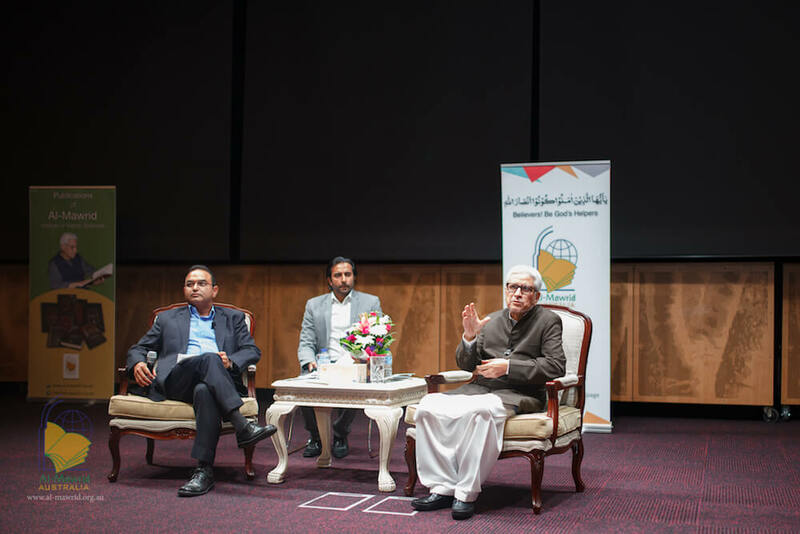 Last month, a series of very successful events were conducted with a well-known Pakistani scholar, Javed Ahmad Ghamidi. Mr Ghamidi is the founder-president of Al-Mawrid Institute of Islamic Sciences that was established to promote research and education on Islam. The events were organized by the Australian chapter of Al-Mawrid as part of their campaign to educate people about Islam based on a fresh interpretation from its original sources – the Quran and the Sunnah. The scholar embarked on a busy tour by visiting several cities including Adelaide, Canberra, Melbourne, Perth and Sydney. In his various but similar events, Mr Ghamidi tried to clarify many misconceptions about Islam amongst Muslims. The audiences were considerably diverse with people ranging from, Muslims and people of other faiths, professionals, academics, students and families. Questions varied significantly from social issues involving family matters, mortgage and hijab to theological concepts amongst others. 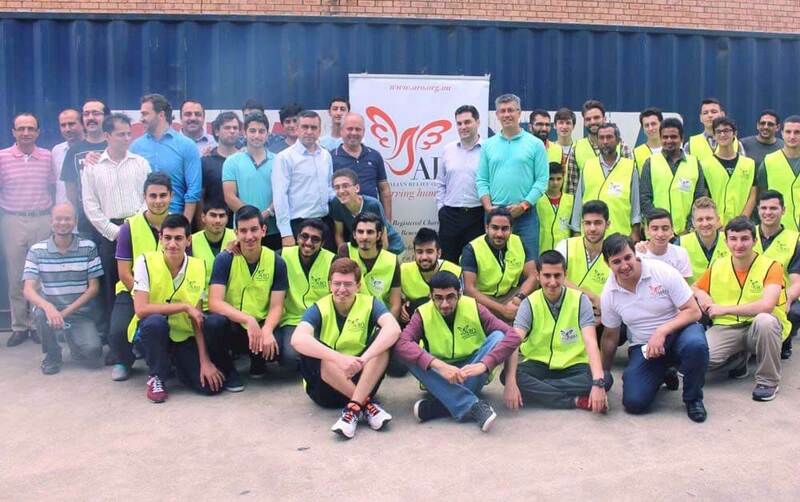 Mr Ghamidi also pointed towards the need for Australian Muslims to preserve their values of understanding and following the peaceful message of Islam while also trying to integrate within the Australian society at large by contributing within their capacity to their particular fields of work and social life. Mr Ghamidi also explained about his famous article that was published earlier this year, ‘Islam and the State: A Counter Narrative’. He stressed that the Muslim community needs to tackle the narrative that has been endorsed by extremist organizations by not only condemning their acts in the name of Islam but also by advocating a ‘counter-narrative’ that is based on the true understanding of Islam. He stressed that the religion had been hijacked by certain groups through the promotion and implementation of their own interpretation that has nothing to do with Islam in the first place. The purpose of Islam, he emphasized, is purification through clarified knowledge and decent actions. Mr Ghamidi acknowledged and appreciated the democratic values of Australia. He reiterated that these are not only compatible but actually upheld by Islam. He also brought attention to the audience of the principles of humanity, equal treatment and ethical practices that were highly encouraged by the Prophet Muhammad (s) and the value he gave to education and complete disapproval of any sort of corruption in society. The feedback from the audience was very encouraging as it was the first time many had the chance to see him personally, ask questions and interact with him directly. ‘He explains things how they are’, a true reflection of people’s feeling after the tour. While some were impressed by his skillful control of the Urdu language, others managed to attend multiple sessions. The audience also availed the opportunity to buy Mr Ghamidi’s books including the renowned ‘Meezan’ and ‘Al-Bayan’ amongst others that were provided by Al-Mawrid Australia. 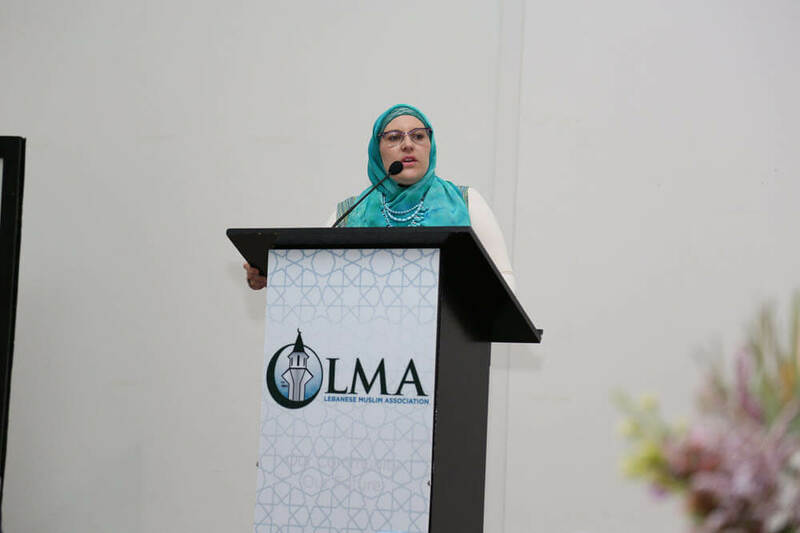 Al-Mawrid Australia concluded the events with a presentation of the global institute and their focus on research for the better understanding of Islam in the light of its original sources. 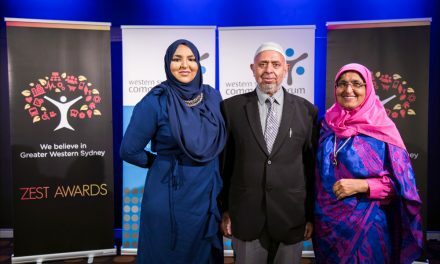 Videos of all the events will soon be available on Al-Mawrid Australia’s website at www.al-mawrid.org.au or Facebook page at tinyurl.com/almawridaupage. My advice to you is to be conscious of Allah and steadfast in your religion. Do not yearn for the world, and do not be seduced by it. Do not resent anything you have missed in it. Proclaim the truth; work for the next world. Oppose the oppressor and support the oppressed.I advise you, and all my children, my relatives, and whosoever receives this message, to be conscious of Allah, to remove your differences, and to strengthen your ties. I heard your grandfather, peace be upon him, say: “Reconciliation of your differences is more worthy than all prayers and all fasting.”Fear Allah in matters concerning orphans. Attend to their nutrition and do not forget their interests in the middle of yours.Fear Allah in your relations with your neighbours. Your Prophet often recommended them to you, so much so that we thought he would give them a share in inheritance.Remain attached to the Quran. Nobody should surpass you in being intent on it, or more sincere in implementing it.Fear Allah in relation to your prayers. It is the pillar of your religion.Fear Allah in relation to His House; do not abandon it as long as you live. It you should do that you would abandon your dignity.Persist in jihad in the cause of Allah, with your money, your souls, and your tongue.Maintain communication and exchange of opinion among yourselves. Beware of disunity and enmity. Do not desist from promoting good deeds and cautioning against bad ones. Should you do that,the worst among you would be your leaders, and you will call upon Allah without response.O Children of Abdul Mattaleb! Do not shed the blood of Muslims under the banner. 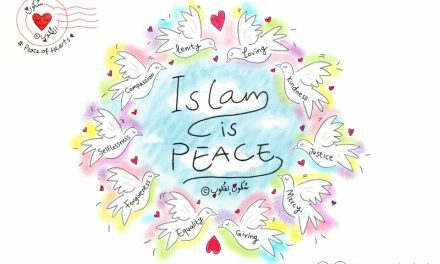 The so call Muslims of today if they do mutilate the bodies and go on rampage for revenge i would suggest that their inspiration comes NOT from Islam. Mr Ghamidi’s ideas are gaining popularity amongst the educated and moderate muslims but he has received a severe resistance from the so called fundamentalists and extremists even threats to his life. 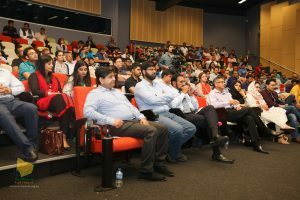 During his current visit of Australia, his public gatherings in 5 Australian cities attracted from 100-400 audience mainly from Pakistani community as he only speaks Urdu publicly. Peace and Blessings of God Almighty upon Prophet Muhammad. With all due respect, self proclaimed scholars like Mr Ghamidi and alike are those modern scholars who are highly inspired by orientalisits, have not been grounded in Islamic theology and disconnected from history, which spans over a massive period of almost 1500 years. These modern scholars are praying upon so called western educated Muslim masses, who themselves are ignorant of their history and luminous scholarship. Majority of modern Muslims are unaware of even basics of their religion and simply have no idea what are the qualities of an authentic scholar. Mr Ghamidi’s thoughts have been refuted by authentic scholars around the globe.Mr Ghamidi’s teaching works perfectly with contemporary geo politic environment around the globe and modern Muslim looking for answers and blame is ultimately placed on traditional scholars for Muslim world current dilapidated state and lagging behind so called developed world. For example Mr Ghamidi doesn’t believe in hijab requirement for women, men doesn’t need to have beard, denies return of Prophet Jesus, we aren’t bound to follow life of Prophet Muhammad ( peace and blessings of God upon him) life as it was more culture than religion. He creates hatred in his already confused audience against authentic scholars who are properly trained scholars with chain of transmissions leading upto Prophet Muhammad ( peace and blessings of God be upon him). May God Almighty Guides confused Muslims and Relieves Ummah from this very tribulation.